James has a passion for equipping the church, and in particular appealing to young people to use their energy and talents to serve the Lord and to be able to defend the Christian faith. He also desires to reach the unsaved with the good news of the gospel and be prepared to help remove intellectual barriers and help them move toward the cross of Christ and ultimately toward faith in Him. James has been teaching and preaching as a pastor in Southern California for over 20 years. 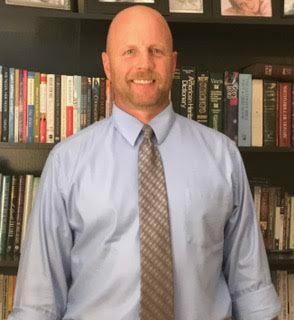 In addition to his Cross Examined training, James is completing his Certification in apologetics at Biola University and will pursue his Master of Apologetics from Biola as well. James speaks at camps, churches, universities, and conferences. He also enjoys small group Bible studies. He is a volunteer speaker. If you would like to have James speak at your event please email maximizeyourlifewithjw@gmail.com to check his availability.